Trade: Is Europe still open for business? 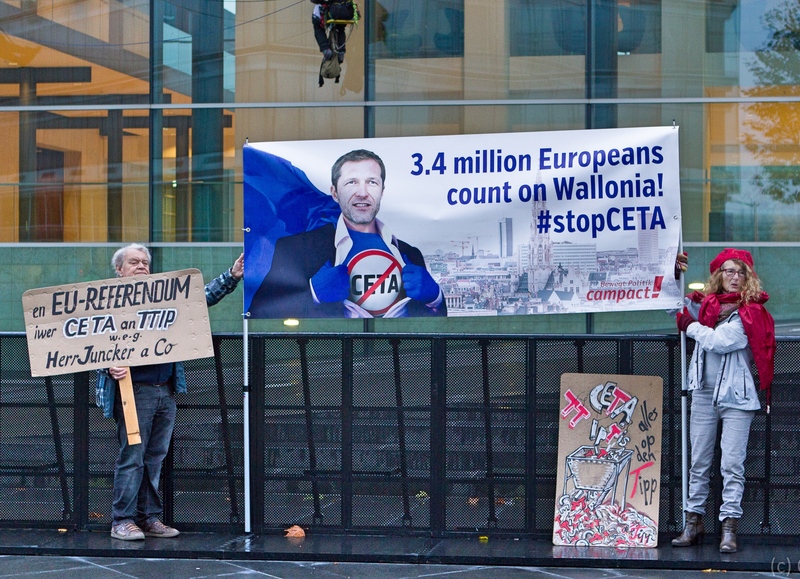 Before 2016, very few outside Belgium knew Paul Magnette, but the leader of the Socialists in the French-speaking Wallonia region, launched himself onto the world stage when he refused to support the EU-Canada trade deal (Ceta). 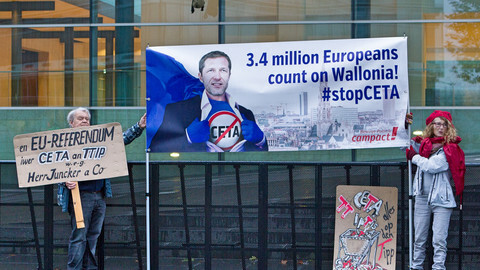 Wallonia's opposition lay in systems that allow multinational companies to take governments to court and the protections of human and consumer rights. The region's leader was hailed as a hero by opponents of the deal. But for the EU, the Magnette-effect symbolised the trouble the bloc's trade policy is in. 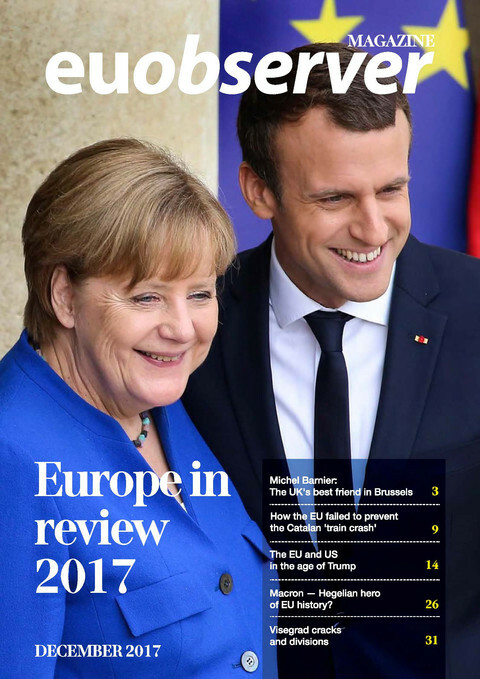 2016 has become the year when many of the so far unchallenged pillars of the European Union were called into question. Trade, a common European policy pillar for over 40 years, was mainly an area for technocrats and experts who poured over thousands of pages of technical legal texts. The idea behind a common trade policy was member states banding together carried more weight in negotiations with potential trade partners and could carve out better terms. 2016 saw that idea take a near miss. The trade deal with Canada, negotiated for seven years, almost collapsed at the last minute and ratification by member states' parliaments is still in question. The Transatlantic Trade and Investment Partnership (TTIP) - currently under negotiations - continues to receive heavy criticism by transparency and environmental NGOs. 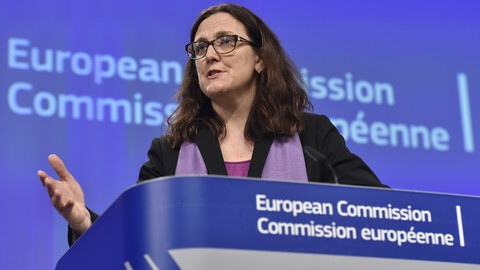 Strengthening doubts about the EU's trade policy, in particular, Chinese dumping which has caused losses in Europe's steel industry, member states have tried to agree on reinforced trade protection tools for Europe, but have stalled in the council for three years. The European Commission has long argued that in the case of Chinese steel dumping, the so-called lesser duty rule has limited EU tariffs to 21 percent, while the US, which has no such rule, could impose tariffs up to 266 percent. But many citizens feel that environmental and consumer standards are under threat and that trade deals, rather than creating jobs and generating growth, create opportunities and influence mainly for multinational companies. Populist groups, on both the left and the right of the political spectrum, have exploited these concerns for political gain. 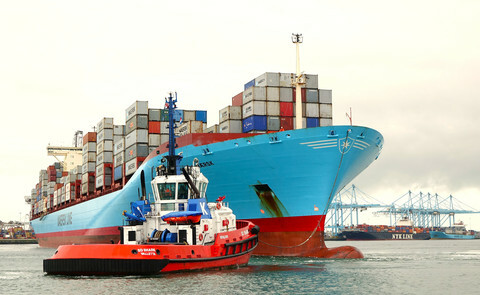 "Until now trade policy was perceived as a technical thing. But in the past couple of years, in the context of globalisation, it gained a high political profile in our societies, and a change of approach is needed," an EU diplomat summed up in the autumn. The struggle to sign on time the EU-Canada accord, which is expected to increase trade by €12 billion, highlights how trade has become politically sensitive and that the EU is less capable of delivering results. "It seems obvious that the EU is not capable of having an international agreement even with a country that has values that are so European, with a country that is as nice and as patient as Canada," Canadian international trade minister Chrystia Freedland said at one point in the last-minute negotiations. While the EU has started focusing on reinforcing trade tools and discussing reforming trade policy to make it more transparent and effective, the other side of the Atlantic has elected Donald Trump, who opposes free trade deals, for US president. Trump's election might be the last nail in the coffin for TTIP, which was supposed to set the standards for world trade. 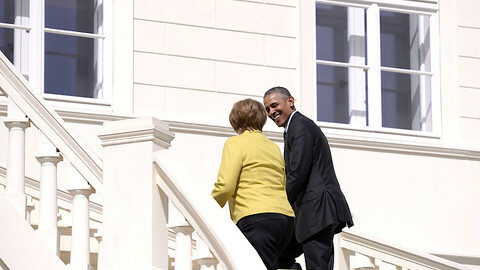 EU officials are waiting for the new American administration to decide the fate of the talks, going on since 2013. 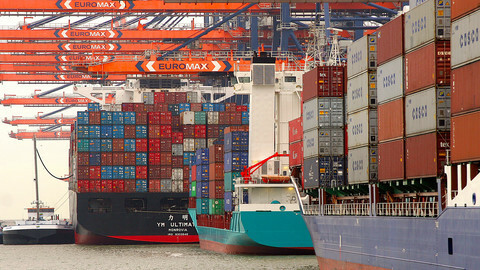 Bernd Lange, chairman of the European Parliament's trade committee warned that open trade policy is not something Europeans can take for granted anymore. "There is a feeling that something uncontrollable is happening, people will be afraid of it and start opposing it. 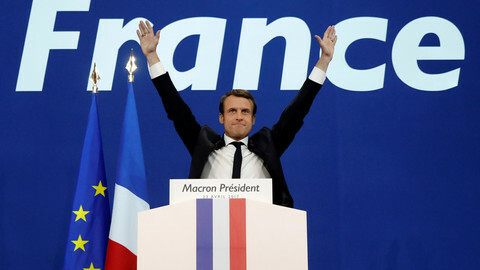 We have to better control globalisation," he said, adding that, the democratic structures are there to make the citizens' voices heard, they "just need to be filled with life." Yet with TTIP slipping away, and a lagging agreement on how to tackle China's overcapacity, there is no consensus on how to reshape the EU's trade policy. Some member states are fierce supporters of open trade, while others would move toward a more protectionist path. Much depends on how the upcoming elections in the Netherlands, France and Germany play out. More populism would only mean more protectionism. The EU's trade chief said the EU backs China in combating protectionism worldwide, warning that trade should not be used as a weapon.